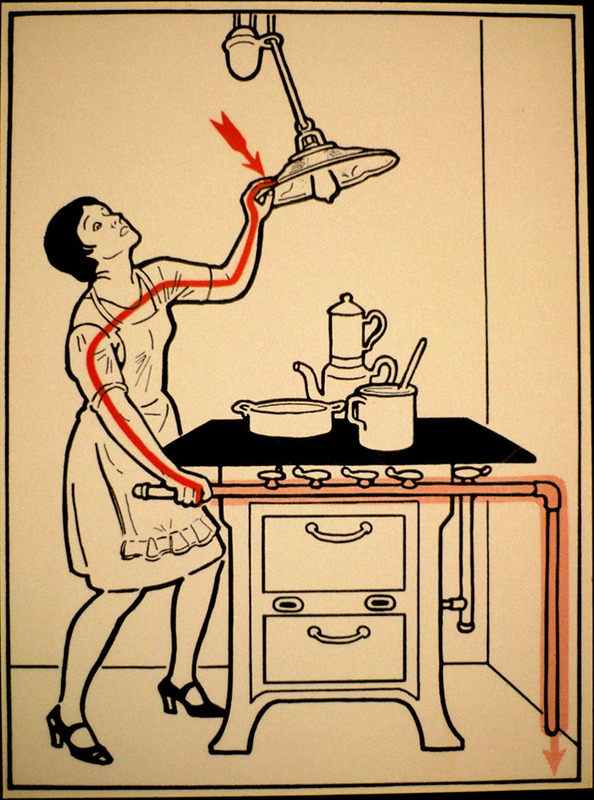 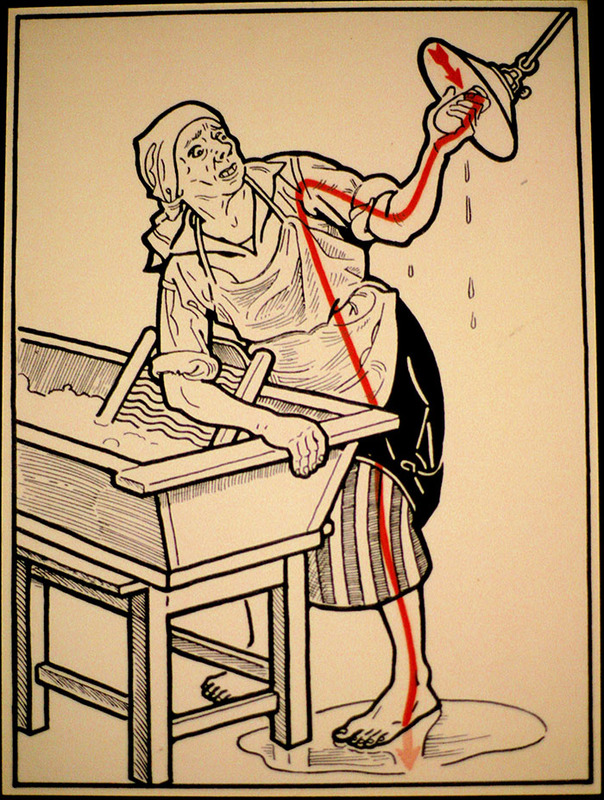 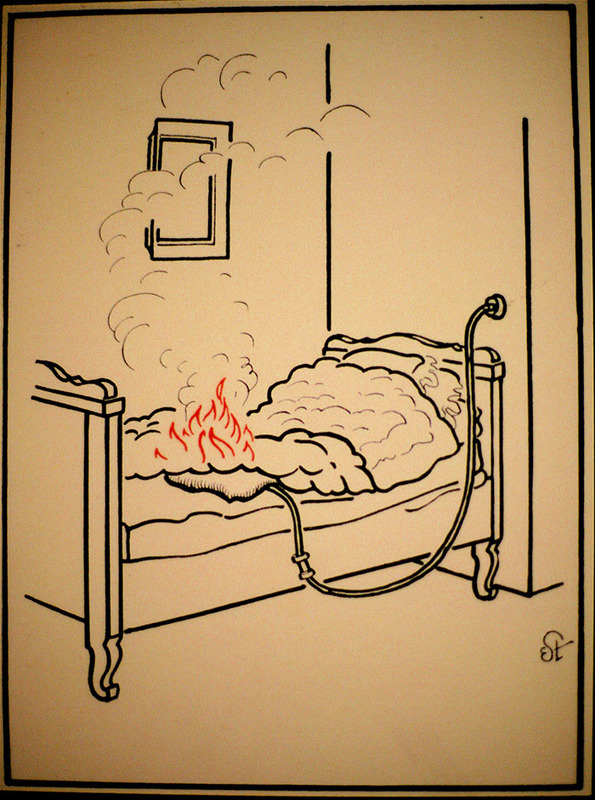 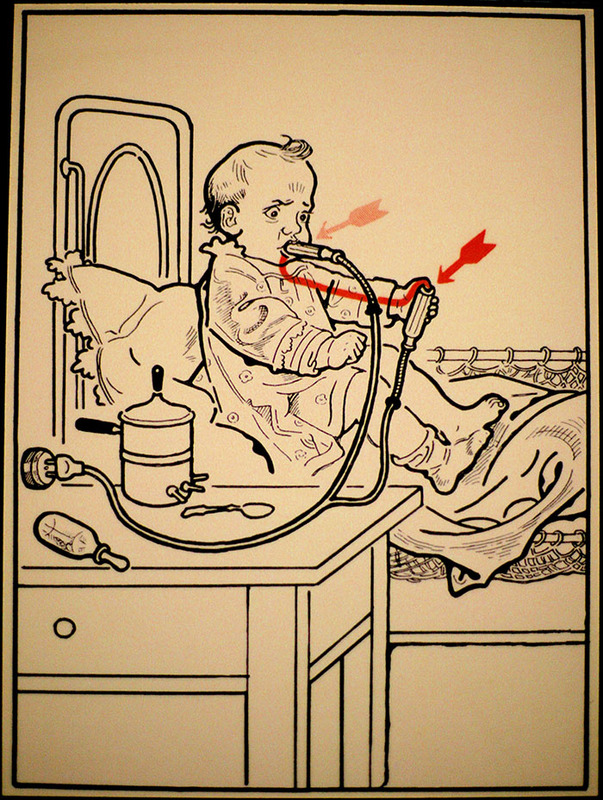 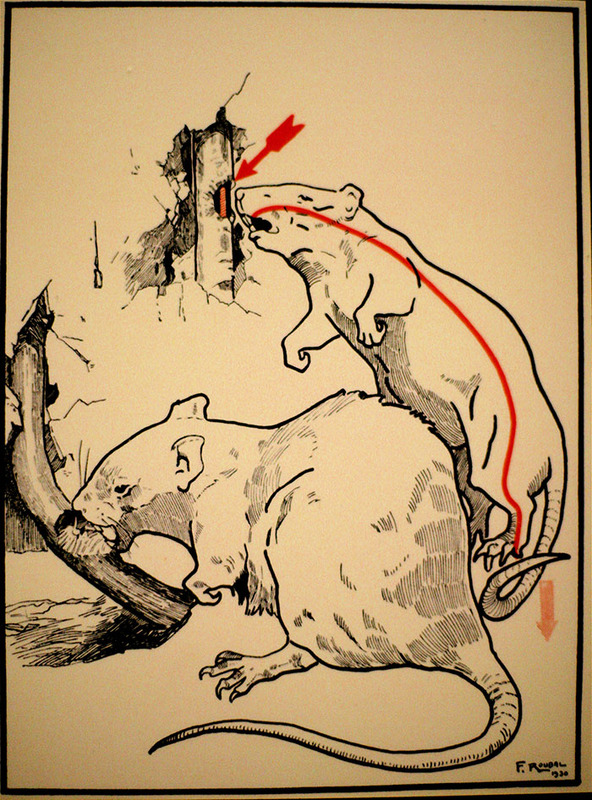 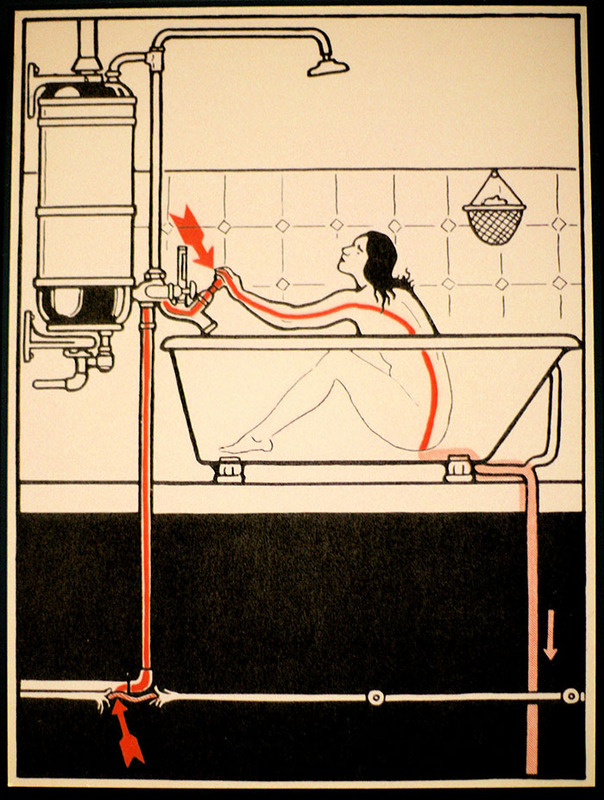 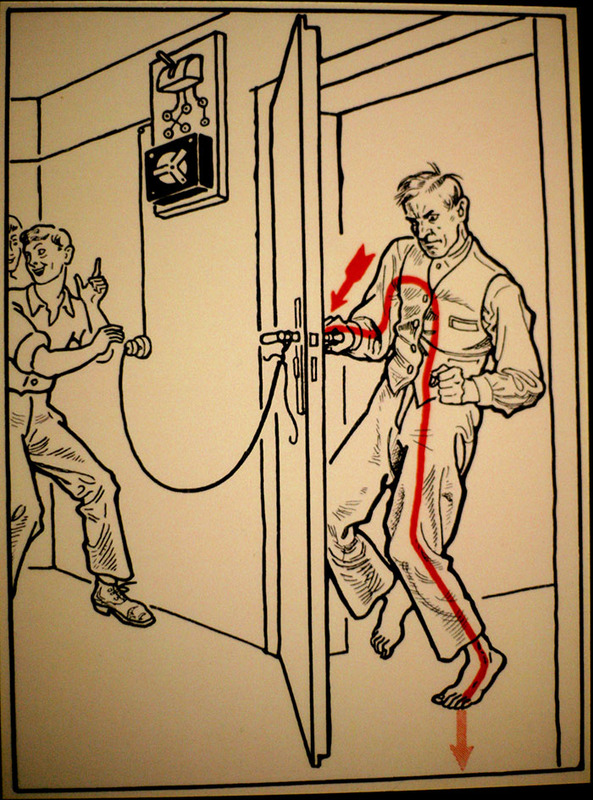 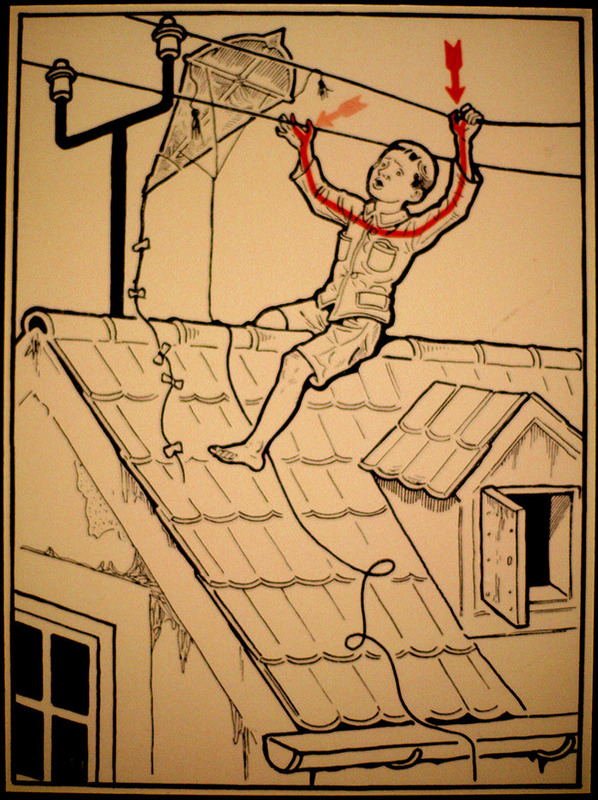 These 30 Ways To Die From Electrocution From A 1931 Book Shows How Much The World Has Changed – Because in this game of life the more you know the better player you will be. 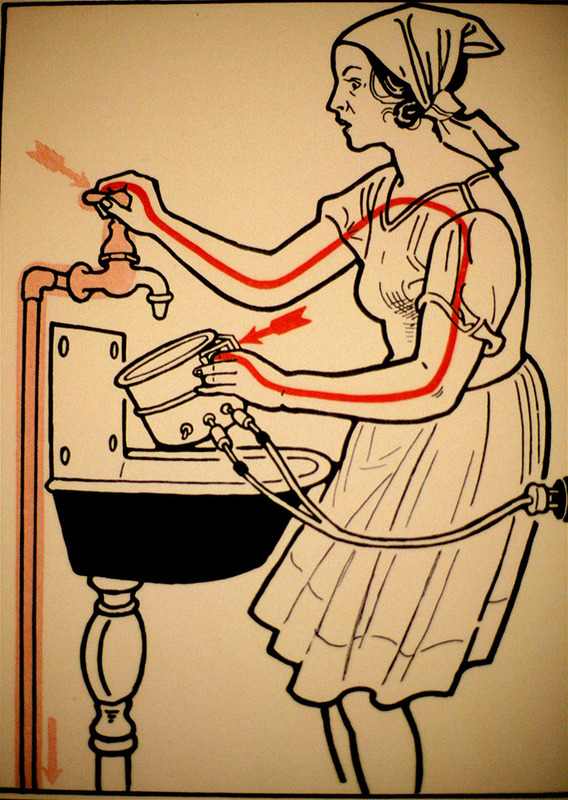 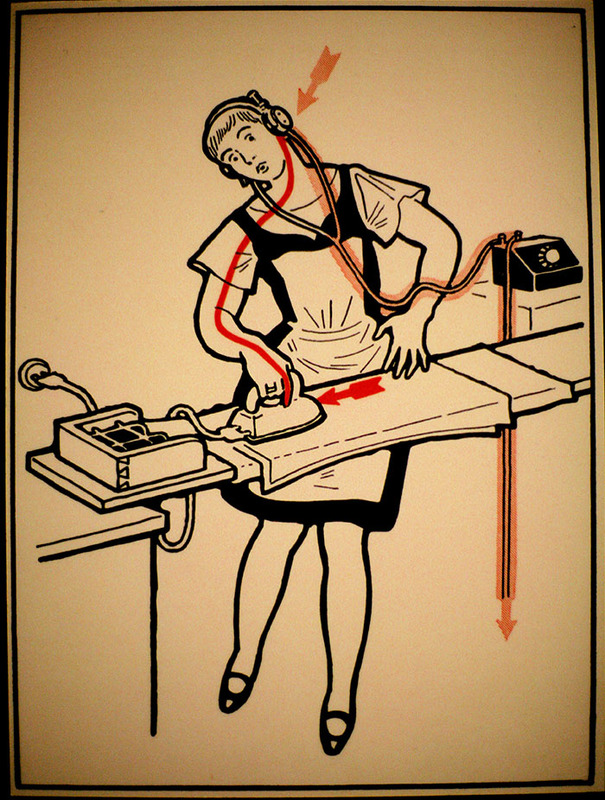 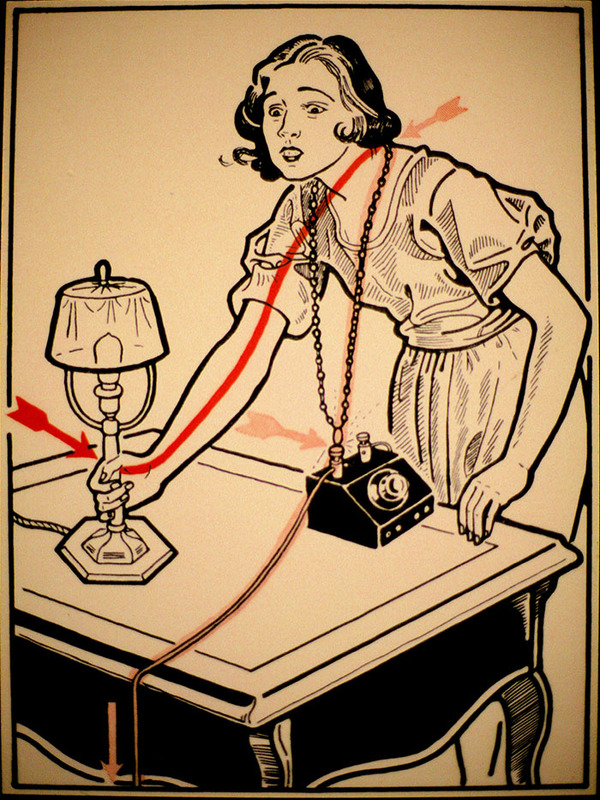 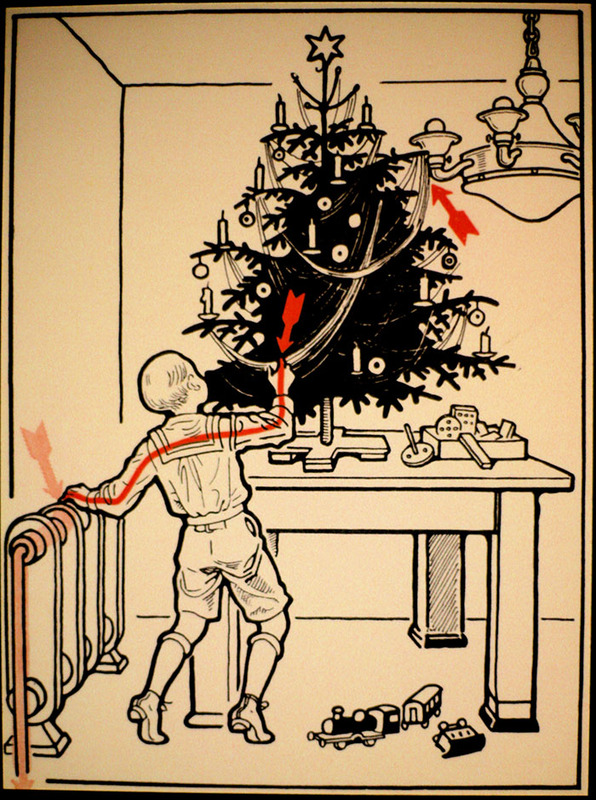 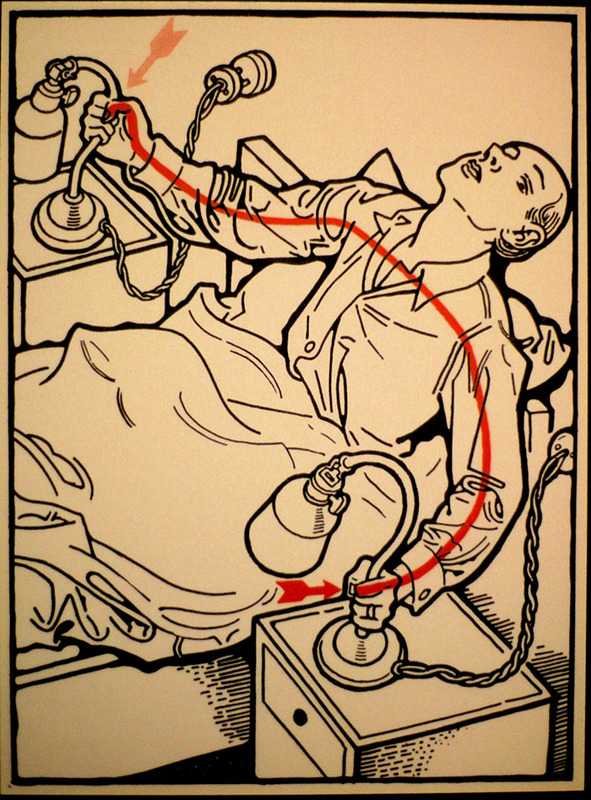 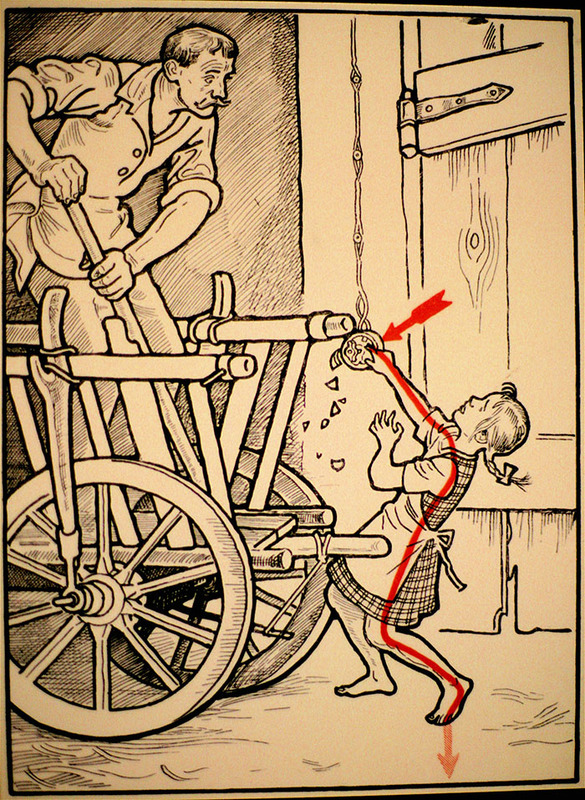 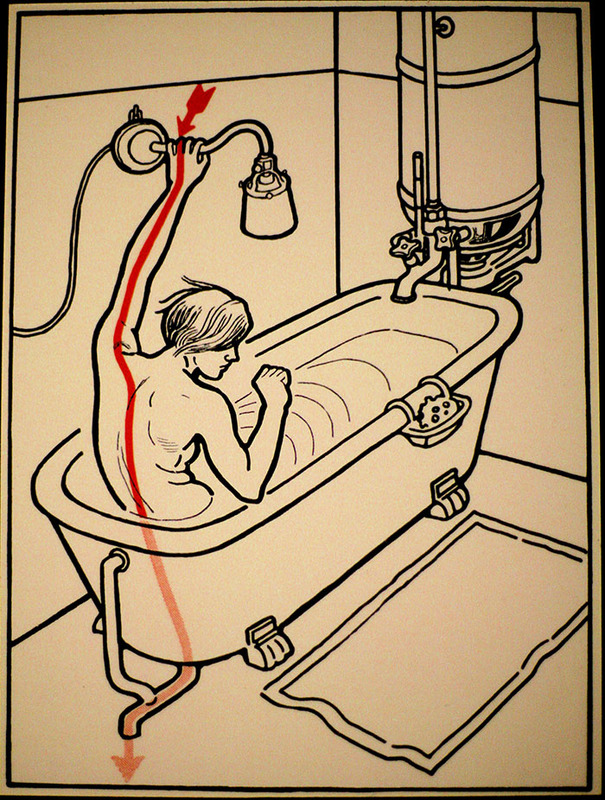 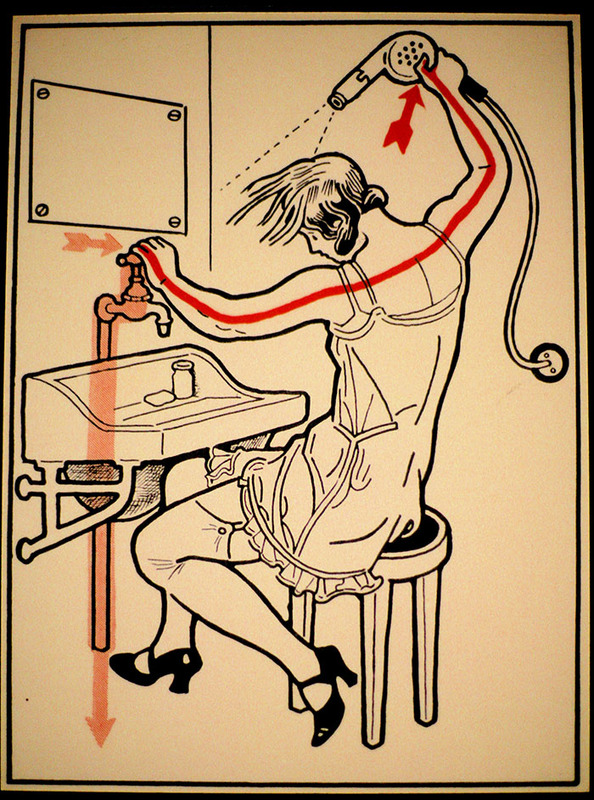 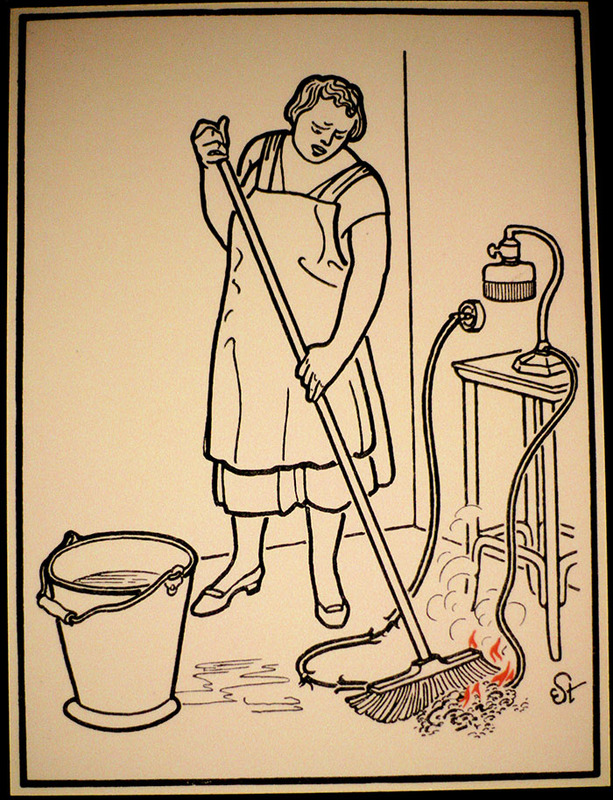 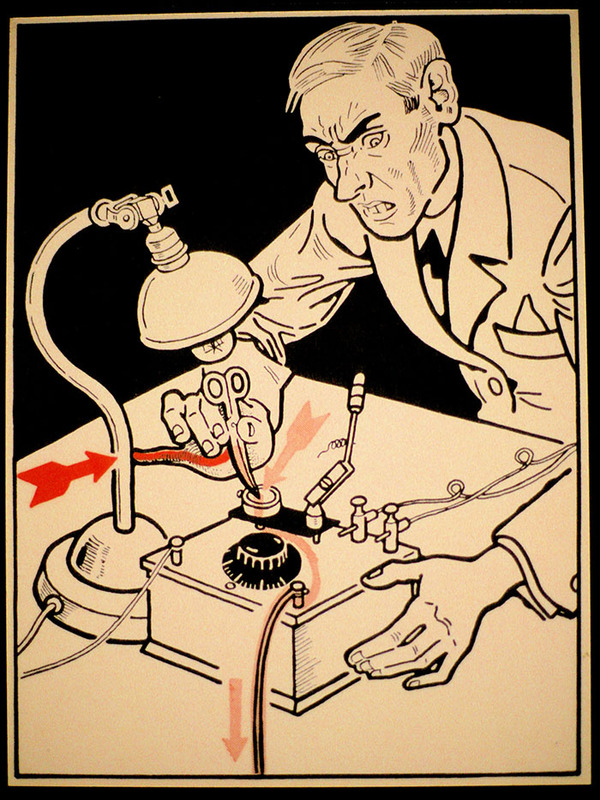 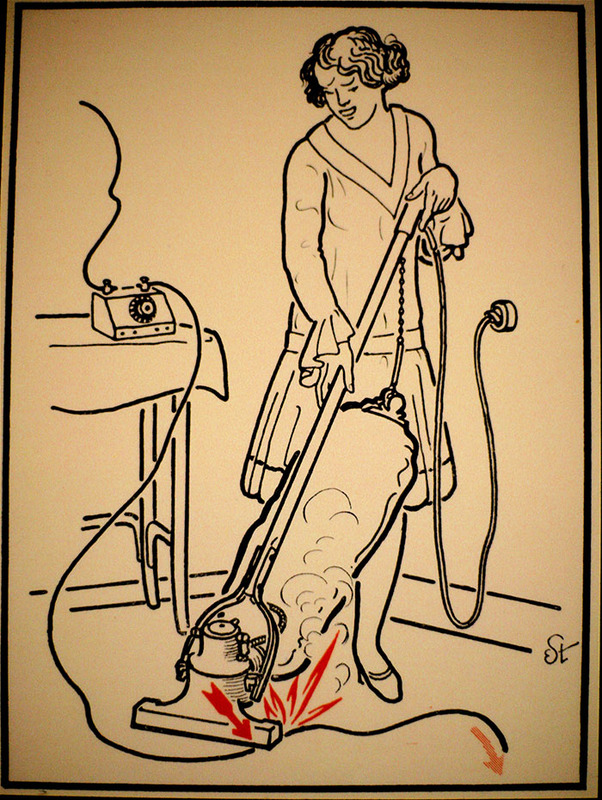 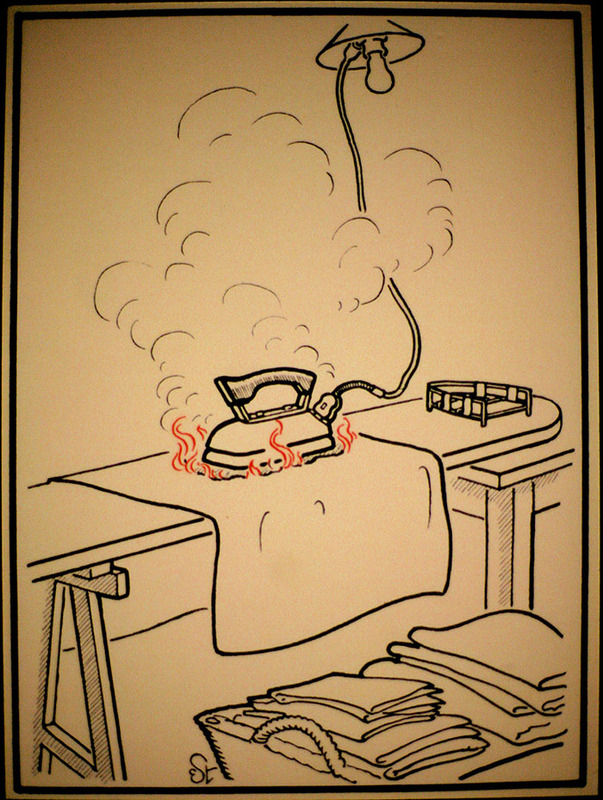 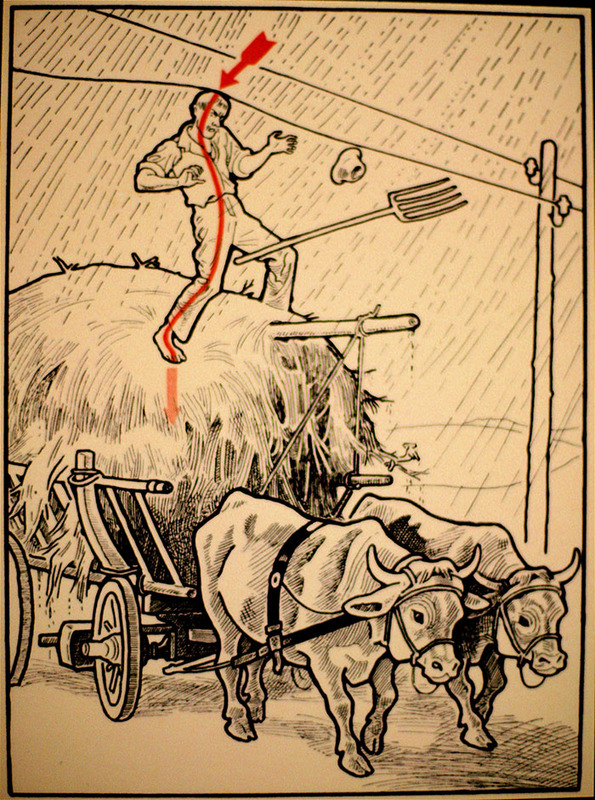 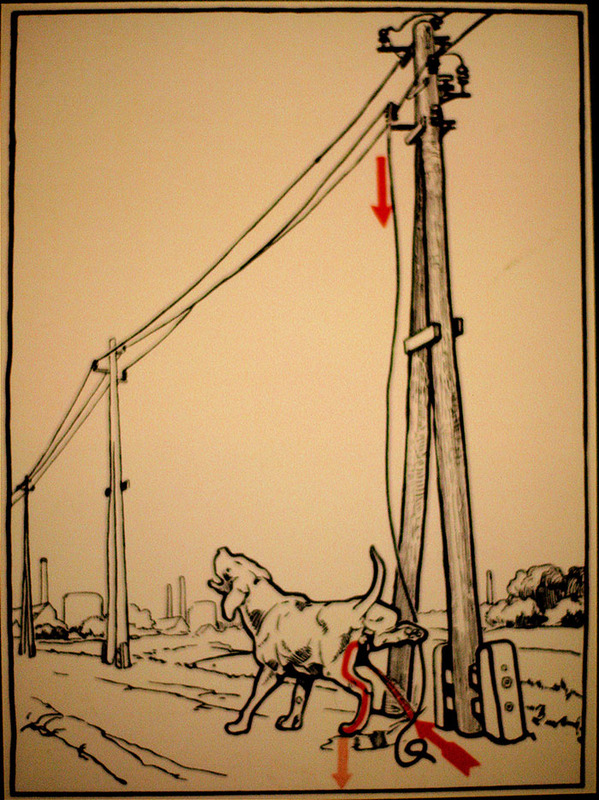 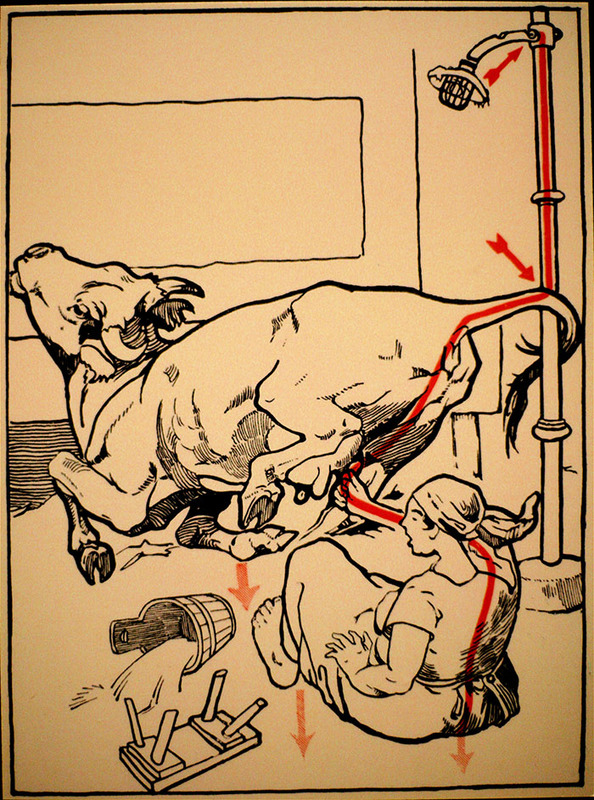 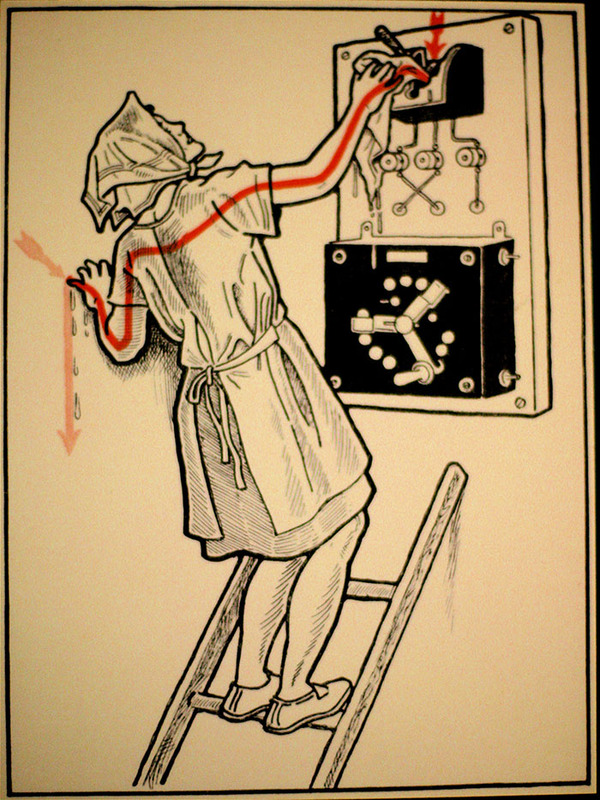 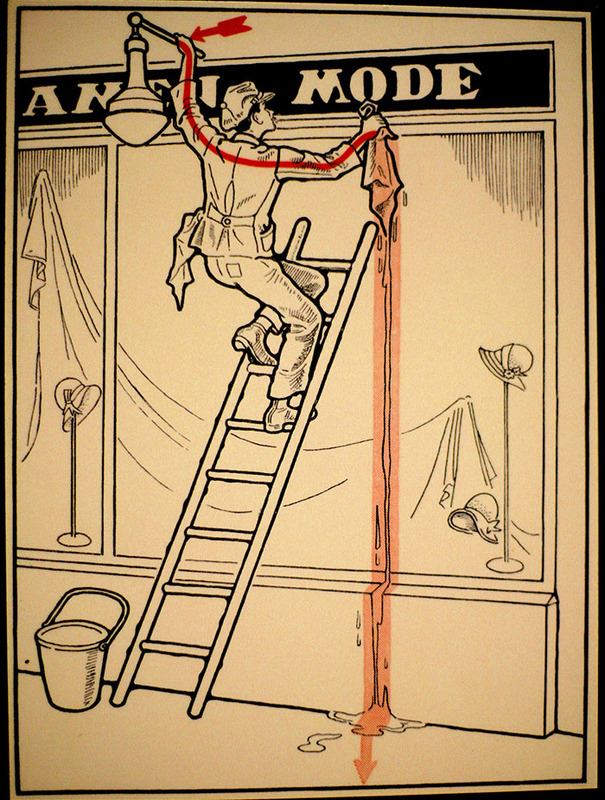 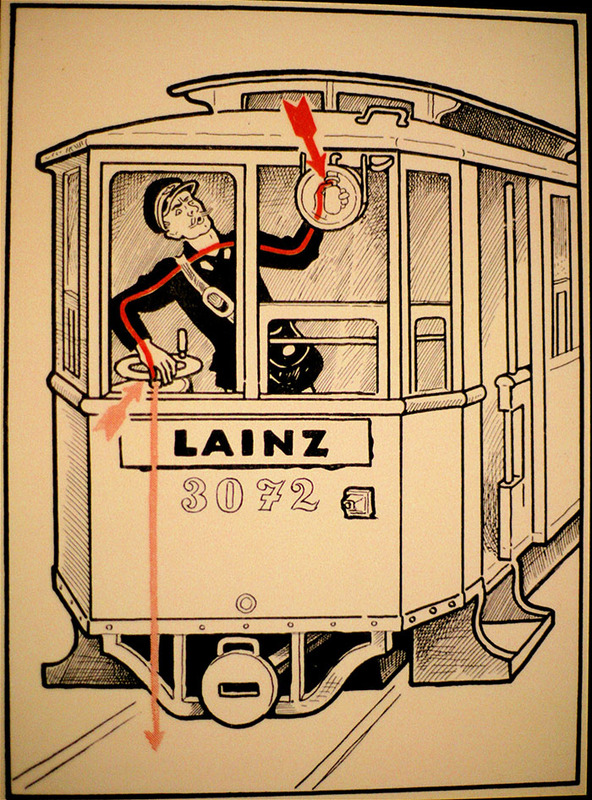 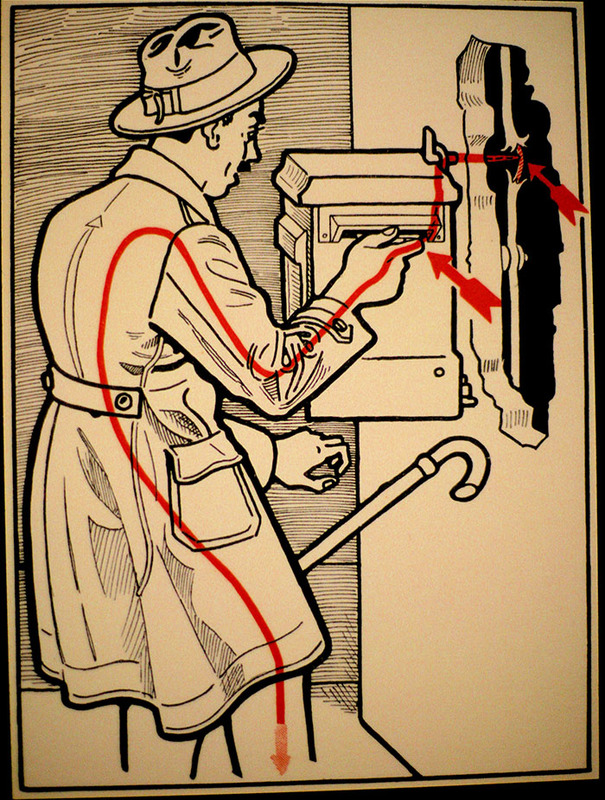 It’s from 1931 and it’s called Elektroschutz in 132 Bildern (Electrical Protection in 132 Pictures). 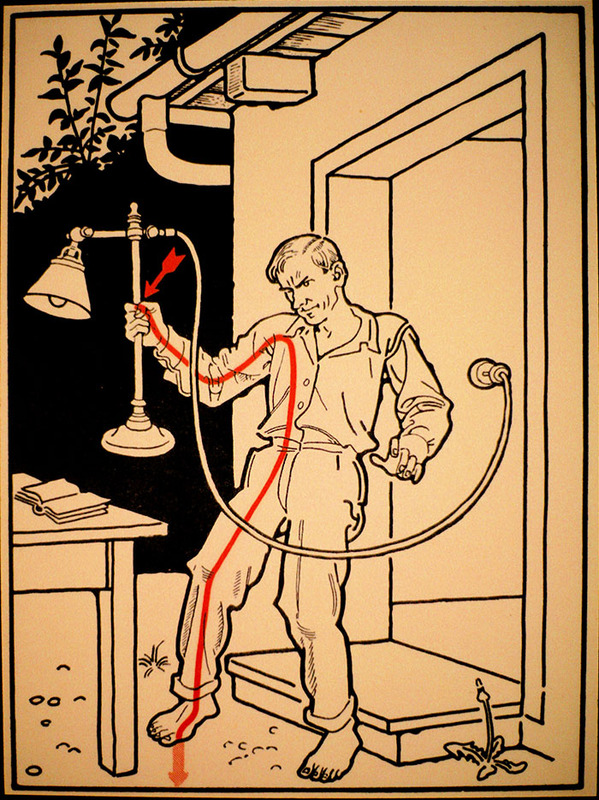 The book simply lists ways people could’ve gotten electrocuted and while some of them totally make sense (for example, touching a lamp), there are some that look… bizarre, to put it lightly. 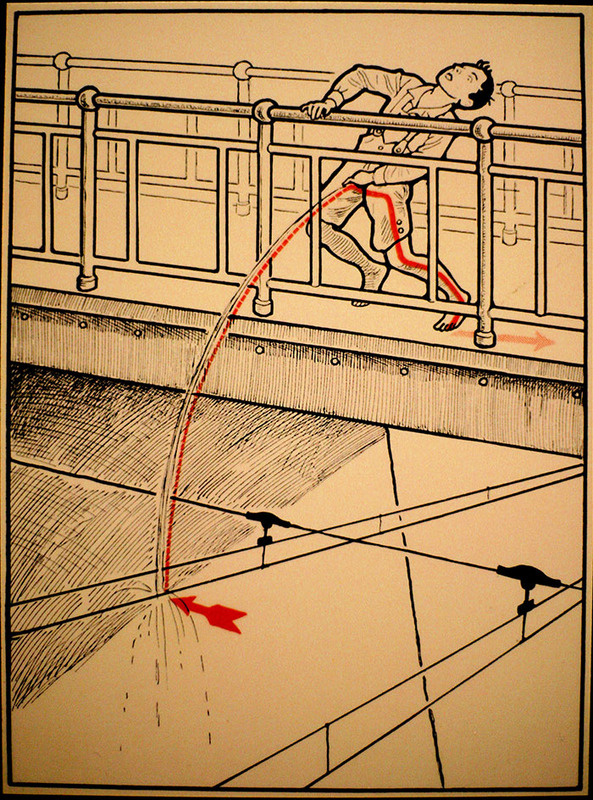 Like, that one about the guy peeing off a bridge. 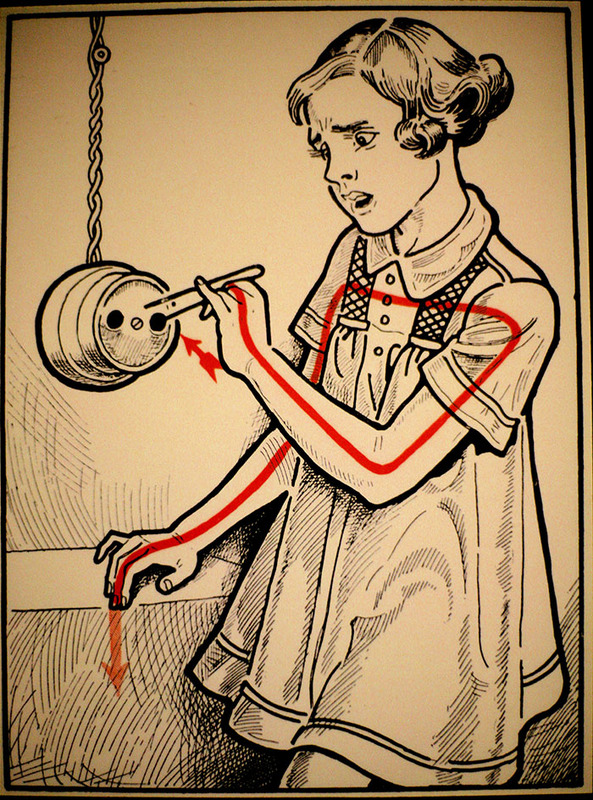 Continue scrolling to check out what I mean!